John Doyle On Mountain Stage The world-renowned Irish guitarist and singer-songwriter collaborates with Karen Casey to play original folk tunes for this performance of Mountain Stage. 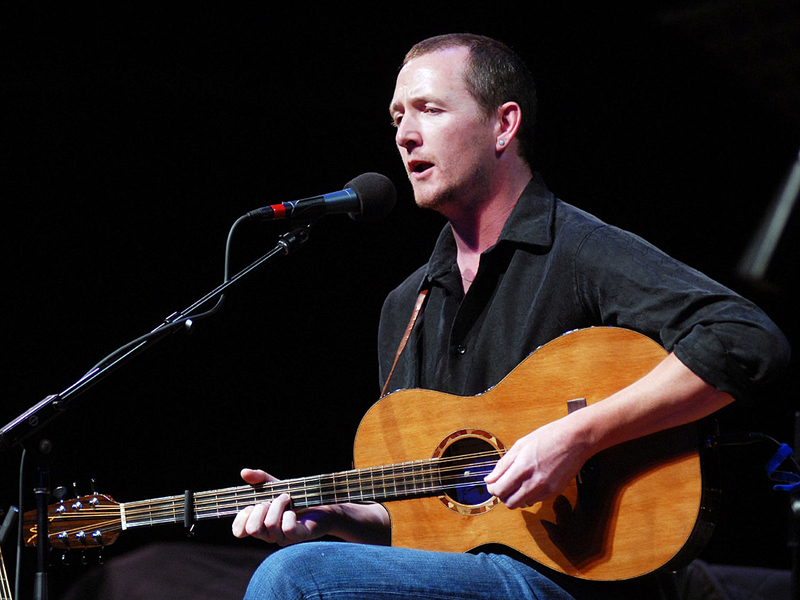 John Doyle performs on Mountain Stage. "A Miner's Life Is Like a Sailor"
Dublin-born singer and musician John Doyle is world-renowned for his guitar work and songcraft. 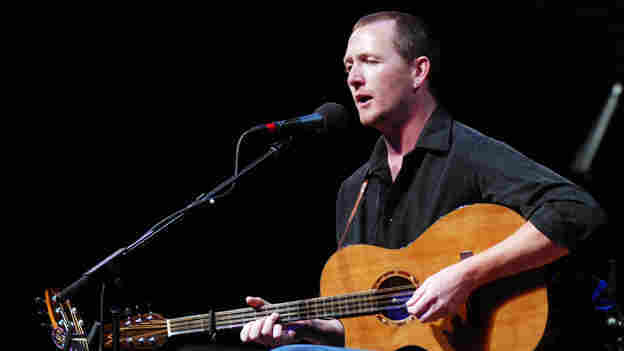 Doyle was a founding member of Solas, along with Karan Casey, with whom he recorded his album, Exiles Return. His collaborations with fiddler Liz Carroll have been nominated for a Grammy. Now based in Asheville, N.C., Doyle returns to Mountain Stage — recorded in Bristol, Tenn. — and asks host Larry Groce, vocalist Julie Adams and guitarist Michael Lipton to join him in "Liberty's Sweet Shore." Doyle wrote all of the songs included here and arranged the traditional "Miner's Life." His song "The Arabic" chronicles his great-grandfather's perilous attempt to go to America. This Mountain Stage performance was originally published Oct. 12, 2010.